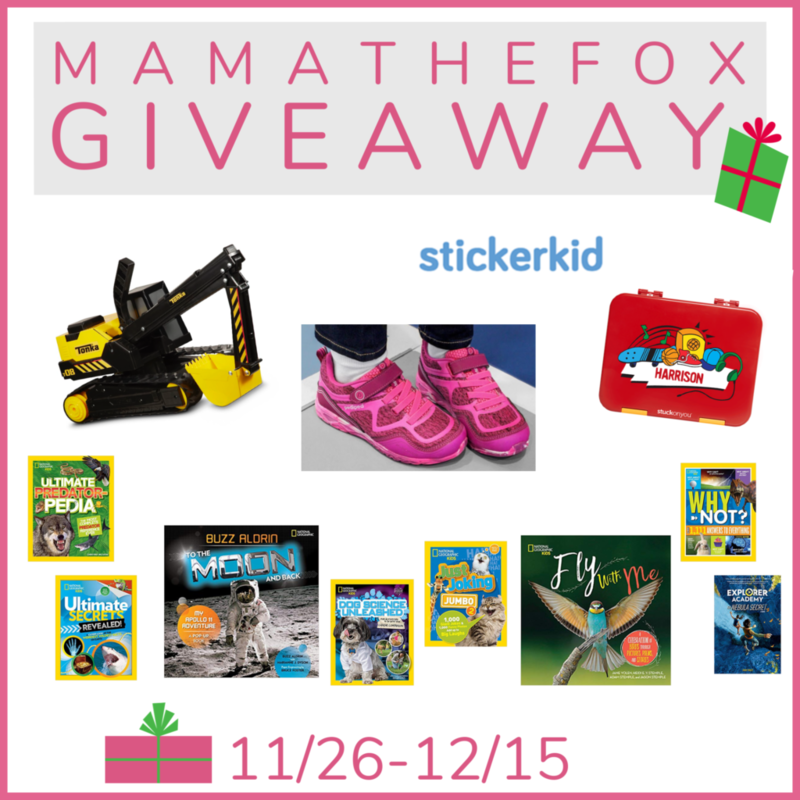 Love, Mrs. Mommy: MamatheFox's Annual Holiday Kids Gift Giveaway! MamatheFox's Annual Holiday Kids Gift Giveaway! Enter for your chance to win this goody prize pack for the kids this holiday season! Best of luck! So many cool gifts! My granddaughter really wants the Calico Critters House.